With the sounds of wheels spinning and slot machines in the background, I have always loved the excitement of being on the casino floor. When it comes to Atlantic City casinos, the Borgata Hotel Casino & Spa is my absolute favorite one to visit. With their luxurious hotel rooms, beautiful spas, large casino floor, excellent dining-options and night-life, the Borgata really is the casino to visit when in Atlantic City. But living in North Jersey, a 3-hour drive to the Borgata makes it so that I do not get to visit everyday. When I can't make it to the Borgata in person, I can still visit “virtually” right from home. That is right, Borgata make it possible for those in the state of New Jersey, 21 or over, to play slots, roulette, poker or blackjack online right from their sofa or kitchen table. No need to get dressed up, you can play in your pajamas! 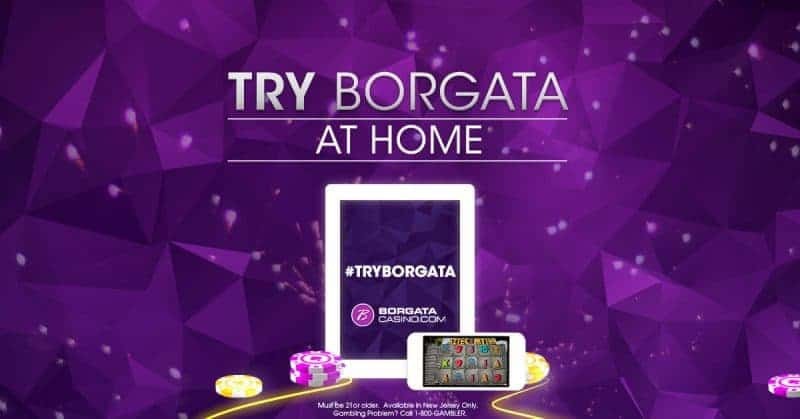 Just sign up at BorgataCasino.com from your computer or smartphone and you will be playing those slots in no time. Plus, keep reading to find out how you can get $40 free credit to start! When I am on the casino floor, I often seek out the Wheel of Fortune slot machines. 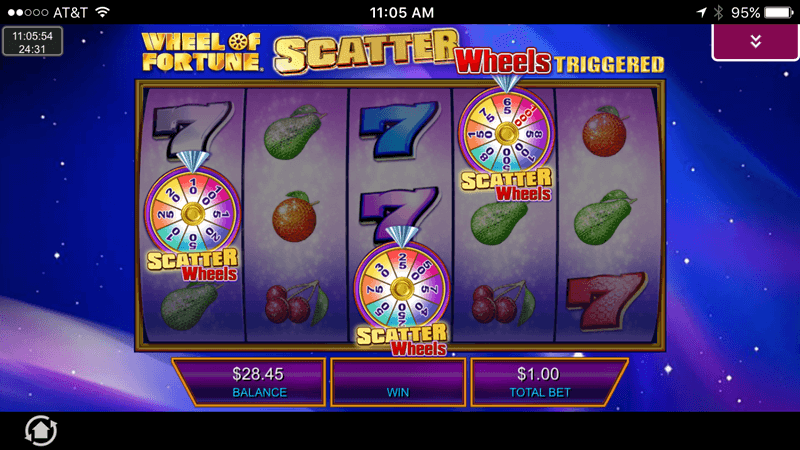 When I found that BorgataCasino.com offers Wheel of Fortune slots, I knew I had to try them. 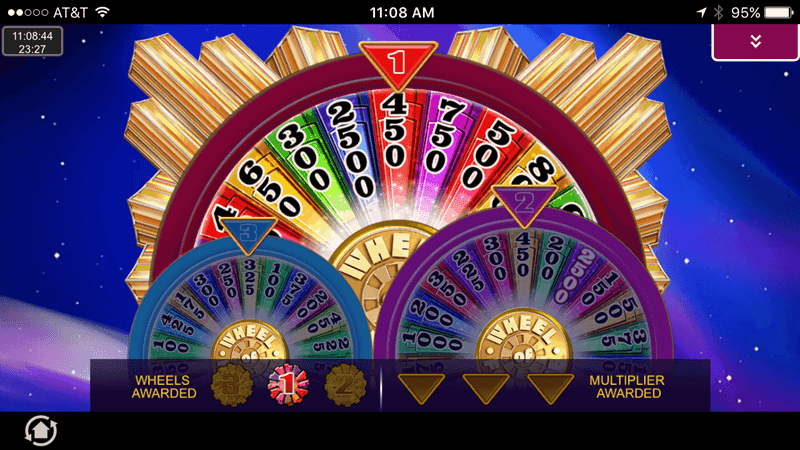 I find is relaxing to unwind while playing Wheel of Fortune slots. I think what makes this game particularly fun and exciting is all the bonuses that are available, especially getting a change to spin the wheel of fortune! 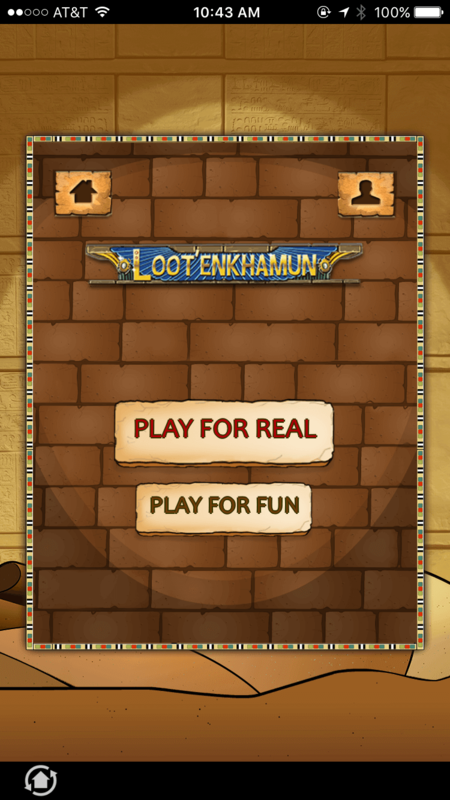 Another game that I enjoy is Loot Enkhamun Jackpot Slots. I have always been drawn to all things Ancient Egyptian, which is likely when I am so drawn to these slots. 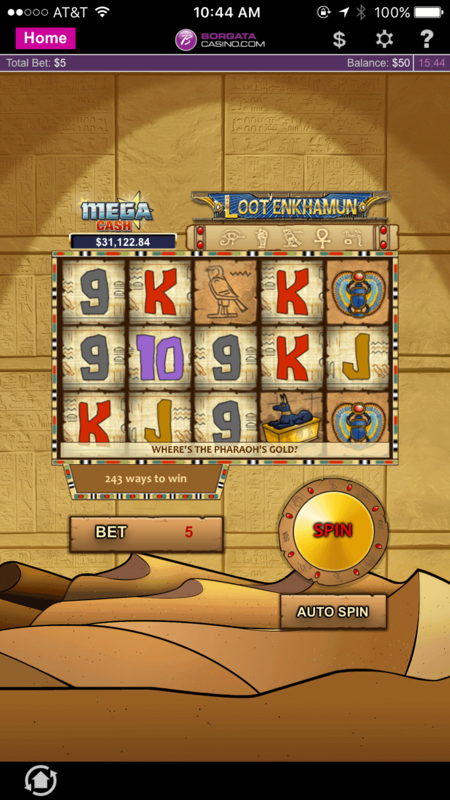 The slots feature pyramids, hieroglyphics, scarabs, and other fun icons of Ancient Egypt. 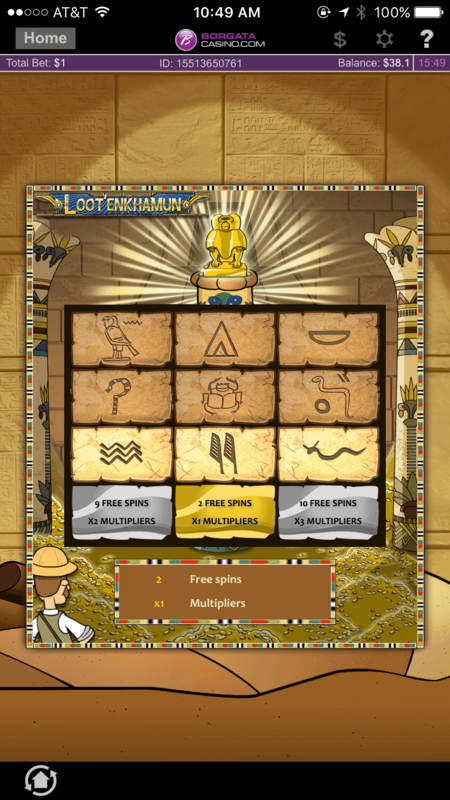 There is even a fun bonus game that you can unlock where you get to select pyramid bricks and uncover rewards such as multipliers and free spins. 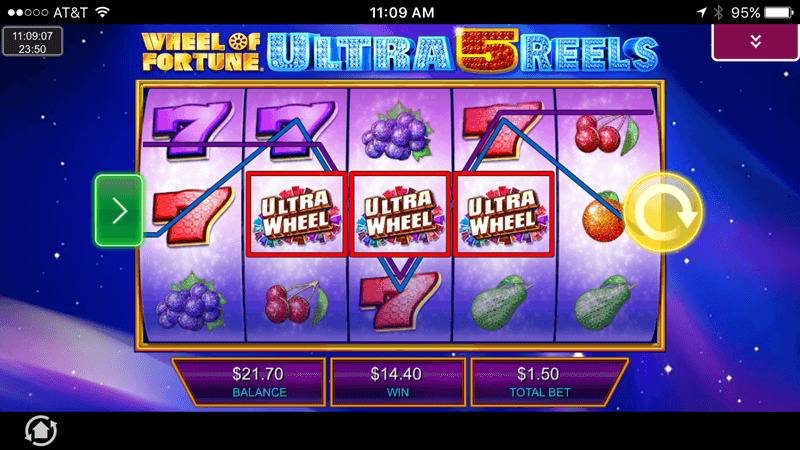 I often win multiple free spins when I get to the bonus game, and then can sit back and watch the reels spin and spin, and the winnings add up! Another feature that I love about many BorgataCasino.com games is that you have the option to play “just for fun.” When the game opens up you can choose between “play for real” and “play for fun.” I like to use the “play for fun” option to try out new slots and see whether I enjoy them before playing for real cash. This option is also useful for learning to play new games, like roulette or blackjack. BorgataCasino.com is offering $40 in free credit to new members for a limited time! Use code TRYBORGATA to get an extra $20 credit on top of the $20 offer that is available to the public. Plus, they will 100% match any deposit you choose to make up to $100! Signing up on BorgataCasino.com is quick and easy. In just minutes you can be browsing their large selection of slots and table games, right from the comfort of home. As if the change to win big wasn't enough, while playing on BorgataCasino.com you can earn fabulous rewards such as Comp Dollars and iRewards points. Rewards can be redeemed for rooms, cash, and other bonuses both online and at Borgata Hotel Casino & Spa in Atlantic City! For more information, visit BorgataCasino.com. What is your favorite casino game? What is the most that you have won on a slot machine? I would love to hear from you in the comments section below! 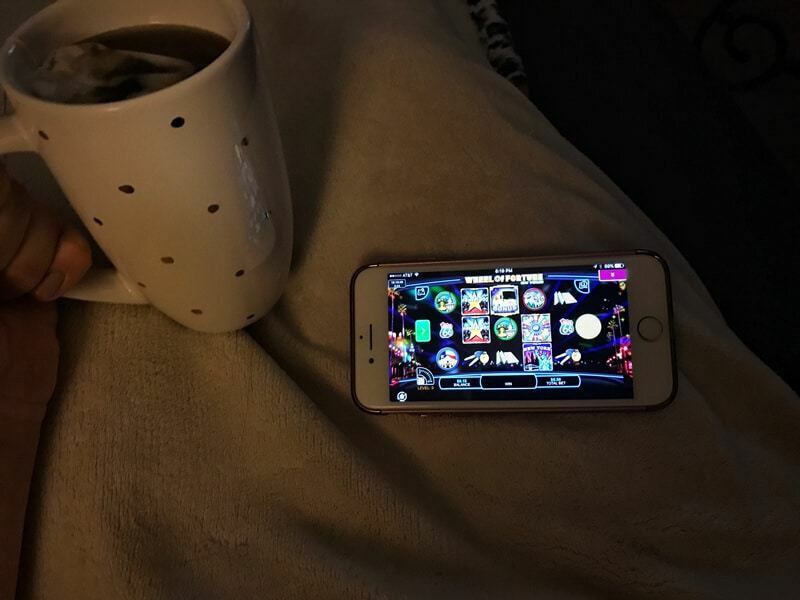 I love playing the casino virtually at home in my pj’s!! This looks like fun. Might have to check it out! I am so sorry to say this but I just hate to gamble. It makes me so made when those machines takes my money. Those look nice. I’m just not into gambling either in person or in my PJs. Too dangerous to toy with for me – when the cash seems “virtual” it’s easier to lose my real money and fool myself. I need PJs. I have none. Sigh. My father in law plays these but not the ones for real money. My favorite casino game would be Black Jack, but I don’t go to casino’s because I don’t have the money to waste there.